Beer lovers will be attracted to 33 Taps thanks to its vast craft beer selection, but it has a lot more to offer than just beer. 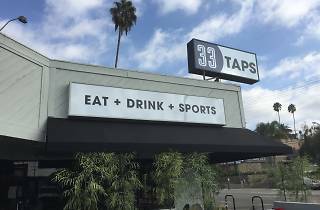 33 Taps' food menu has some healthy options mixed in with traitional bar food—think: buffalo cauliflower and a kale salad versus bacon mac and cheese and pork sliders. 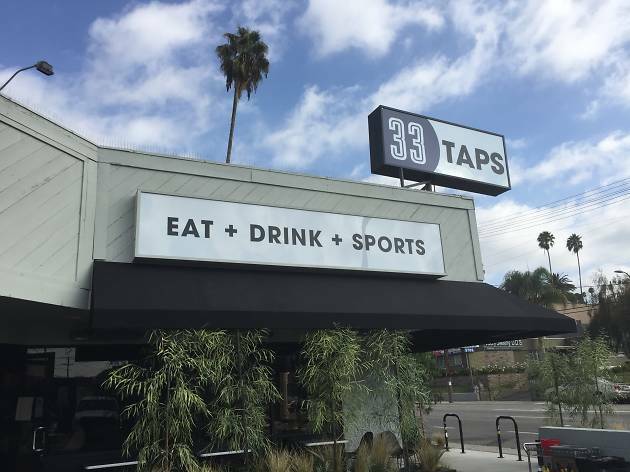 33 Taps Silver Lake also just added a special new section to their menu specifically for your furry little friends. That's right, the bar's patio is dog friendly. You pooch can dine on a variety of rice dishes (beef, turkey or plain) while you enjoy the sunny outdoors.